Ever wanted to know how to Sign-write? 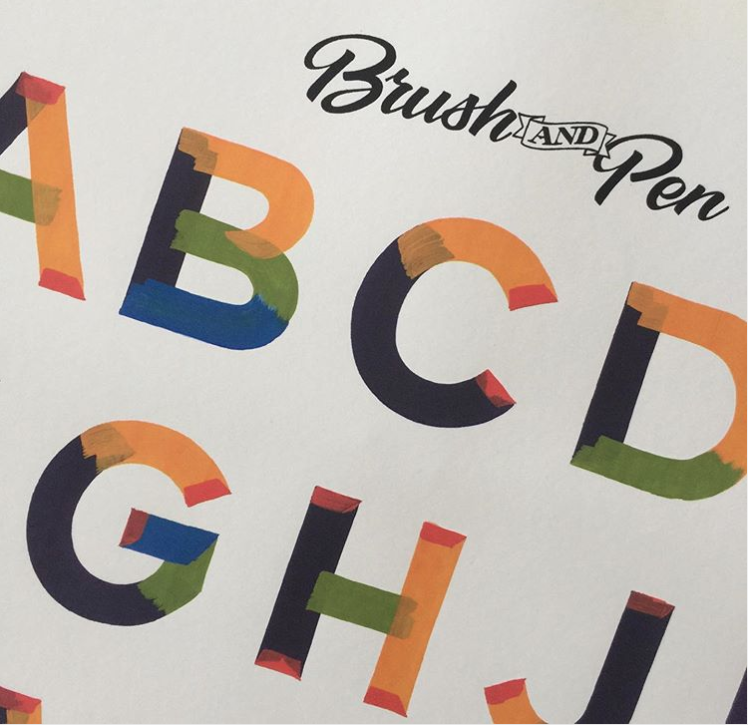 Brush skills are the MOST important factor in constructing hand lettering with a brush as well as understanding scale and good layout/design! This fun 3 hour workshop is designed as an intro to the world of hand written sign lettering. You will learn the 6 basic brush strokes required to create sign letters as well as having a go at letter construction using a brush. You will receive professional guidance from Liane, who is the only female trade qualified sign-writer running sign-writing workshops here in Brisbane. ​This course is best suited for beginner. Or for those wanting to brush up on their skills! Workshop spaces are limited for this workshop so don’t hesitate on booking! Paper, pencils, brushes, mahl stick and paint as well as lettering work sheets to follow. Expert tuition from a trade qualified sign-writer of thirty-five years. A sense of humour, an old apron or old clothes (as we will be using paint) as well as comfortable shoes. Liane has been around signwriting since the age of 4 when her father started his own signwriting business in his back yard – you could say she has paint in her veins!!! At age 20 Liane worked in her Father’s business, Barker Signs, first as an apprentice and later as a partner. She became one of only a few female sign writing apprentices in the early 80’s and won the highest honour of Top Apprentice for Queensland. It was here she learnt the foundational skills of signwriting as well as a business acumen that has given her a lifelong career in Signage and Design. Having witnessed a serious decline in the formal training of traditional signwriting and an increase in designers now being approached to create signage design, Liane’s passion is to pass on the traditional skills of sign design, layout (especially for large external signage) and brush skills to ensure the true craft of signwriting remains and good lettering prevails! In 2019 Liane will travel to USA to be one of 14 instructors at the Brushmasters Getaway 5 day Signwriting, Pinstriping and Airbrushing retreat to be held in Colorado.